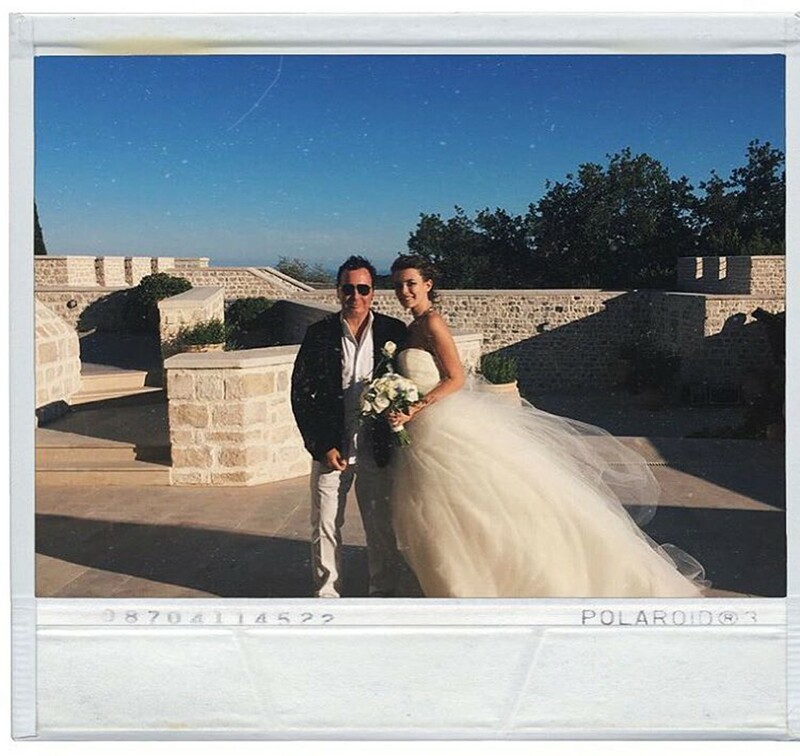 18-year-old model Liza Adamenko and 55-year-old former "Lukoil" top manager Valentin Ivanov were married in June of this year. On her Instagram Liza has published a romantic Honeymoon photo of the Philippines, which did not leave indifferent her followers. Almost three months have passed since the wedding of Liza Adamenko and Valentin Ivanov, but the couple is honeymooning and traveling the world. Currently beloved are resting in the Philippines and share photos on social networks. Recently Liza has published on her Instagram a picture with her husband, which touched all of her fans. In the image, shared to Instagram, Adamenko and Ivanov are seen on the beach, witnessing the sunset. "Harmonious pair", "Such a good", "Good luck, guys," "Beauty and some tenderness." However, it is possible that Liza simply removed unflattering comments. Recall, according to rumors, Valentine and Lisa had been dating three years before the wedding According to rumors, Valentin started dating Liza when she was 13 years old. The romance between lovers has been going on for almost four years. The wedding celebration was held in Nice.